Team Dogz Y Bars are one piece aluminium and backswept for a more comfortable ride. The bars are of the highest quality with an anodised finish and superior wealding. 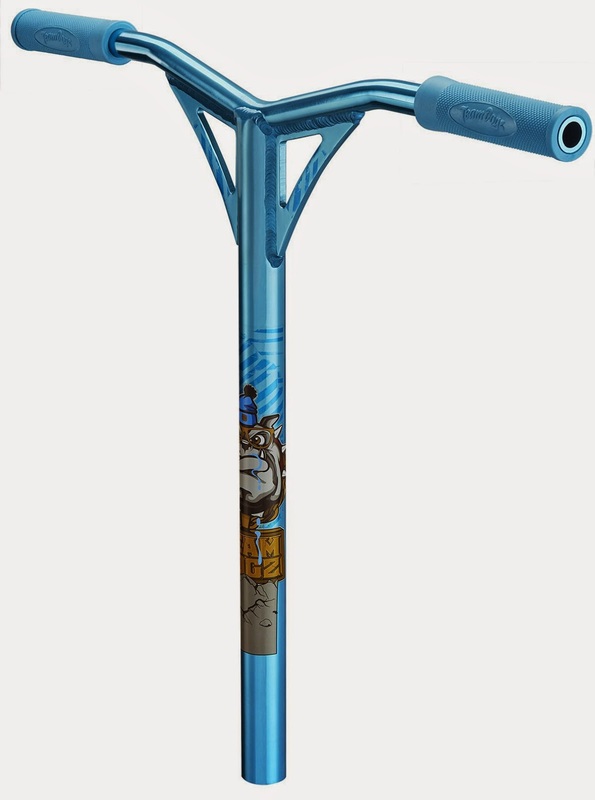 The bars also have a large diamater for extra durability and water transfer Team Dogz graphics and Team Dogz embossed grips.